Back to my Hawaiian cruise of 2009! 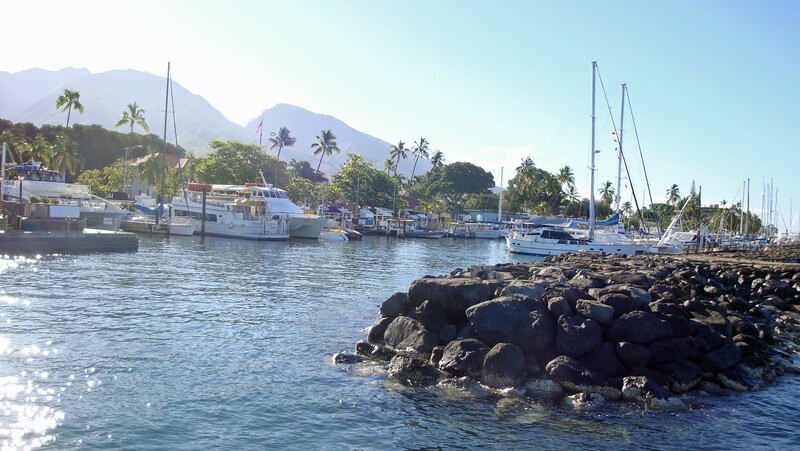 After 2 beautiful days in Honolulu, we sailed over to Maui, which was a beautiful port city. The water is shallow closer to the shore, so it was my first time to use tenders (smaller boats) to travel from the ship to the docks, and I really enjoyed it! 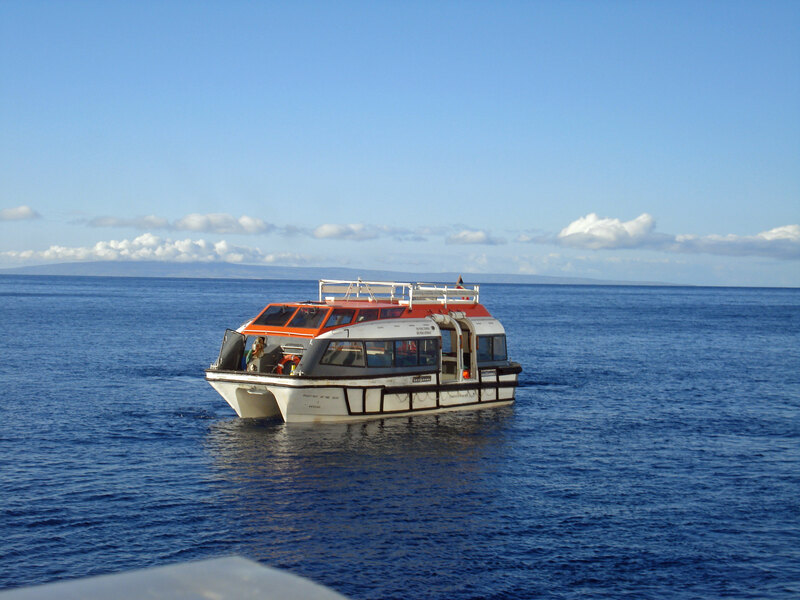 The shore excursion was another full day tour that took us all over this beautiful island to see its natural wonders. 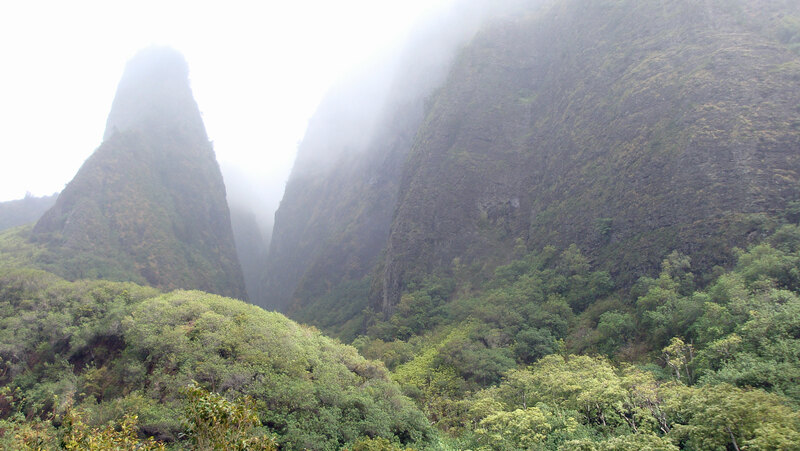 Our first stop was the Iao Needle which is known to grace postcards of Maui. It took only a short (relatively easy) hike to get to the lookout point to get a better view. 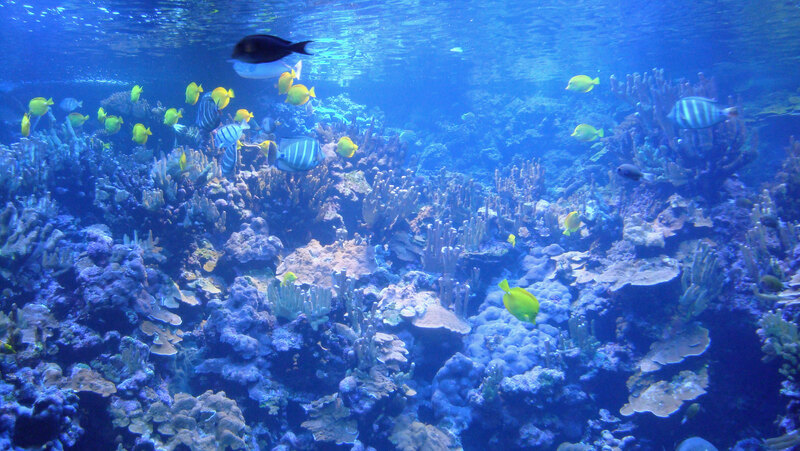 Next up was the Maui Ocean Center where we got to see all the tropical wildlife in the aquariums and in the outdoor pools. We got to see turtles, sharks, sting rays, you name it! It was sweet to hear the little kids screaming out names of characters from Disney’s Finding Nemo as they saw the real life versions of these aquatic creatures swimming before them. 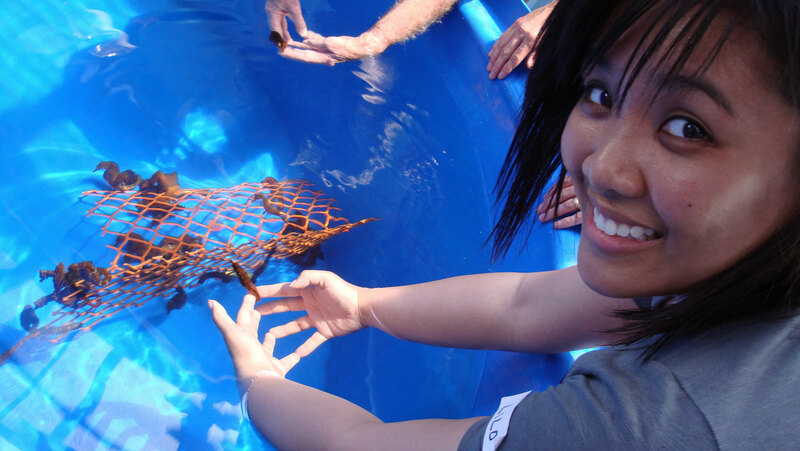 The Maui Ocean Center also gave us a unique experience in learning about seahorses then actually being able to put our hands in the water and having the seahorses latch on to our fingers! After that visit, we made a quick stop at the Mauna Loa factory where I fell in love with the milk chocolate coconut covered macadamia nuts. I’m pretty sure those bags I bought didn’t even make it back to Canada. Oh dear. We also visited the Maui Nui Botanical Gardens which felt like something about of Jurassic Park. The lush variety of plants was gorgeous and awe-inspiring. 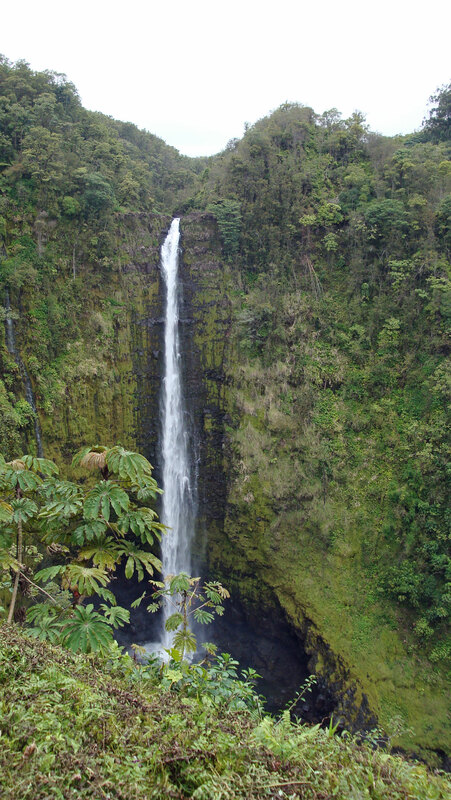 We also made our way to Akaka Falls which, like Iao Needle, was a quick hike through the rainforest to get to the viewing point. Our tour guide also let us do a quick stop at a black sand beach. 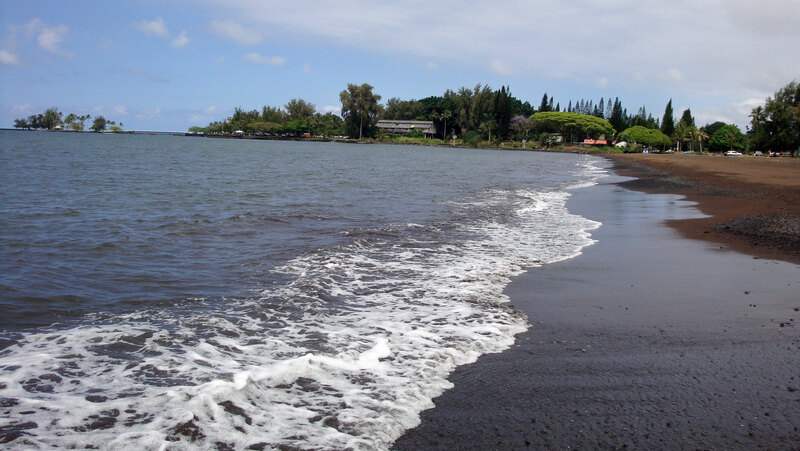 The grains of sand are black because they are actually cooled down lava from the island’s volcanic activity. The lava explodes as it reaches the ocean and that’s what creates the black sand. 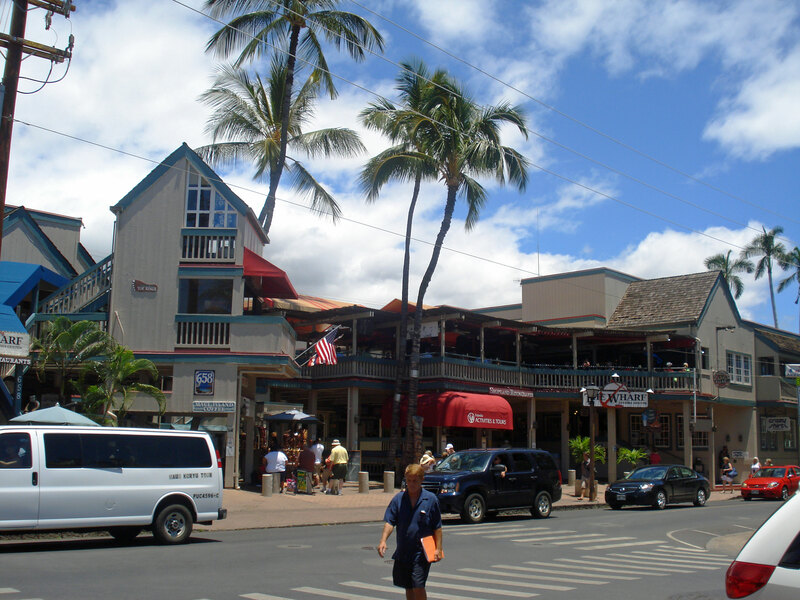 Maui is definitely a must-see that really caters to many different adventure-seekers such as ourselves. There’s culture, food and history, science and discovery options, beautiful locations for sightseeing, and endless hikes and surfing for the more active lifestyle. It’s an ideal spot for solo travelers, couples, honeymooners, and families. Make sure you don’t miss it!